Two Rivers Brewing is going to Munich!! Troy and the gang are headed to Munich. Come and join the fun!! ​April is the perfect time to go... mild weather and no crowds! 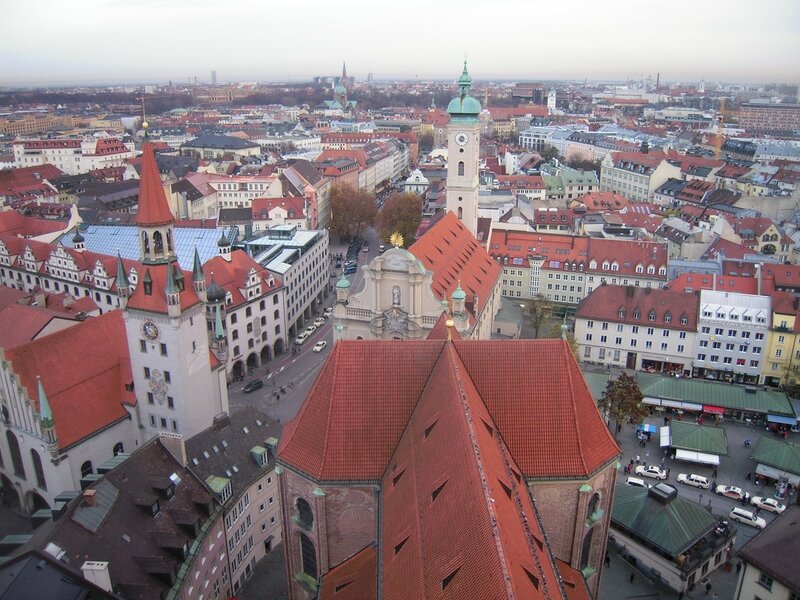 Munich is the capital of Bavaria and Bavaria is the capital of German Beer! 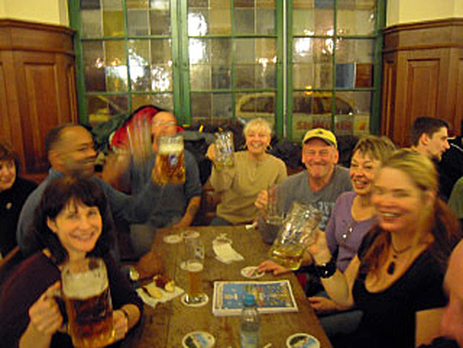 We'll be staying within walking distance of the beautifully preserved Altstadt (historic city center), the Marienplatz, the historic Rathaus (town hall) complete with the glockenspiel, and the famous Hoffbrau Haus... and we'll have plenty of time to relax, explore and experience all it has to offer. $1839 includes Round trip air from Newark (including departure fees & taxes*) All transfers in Germany via private motorcoach. 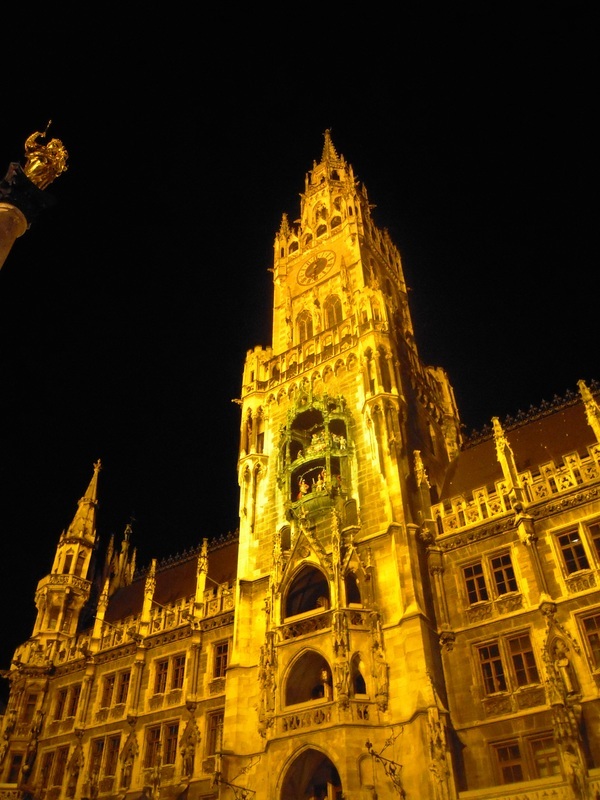 Six nights in the highly rated and centrally located Maritim Hotel just a few minute walk from the train station, breakfast daily, an orientation tour in historic Munich with lunch at the Hoffbrau Haus and a pre-departure orientation tour before we go. ​Price based on double occupancy. Single supplement $359. * Airport departure fees and taxes are included but subject to change until time of ticketing. We'll also be offering some optional group daytrips. 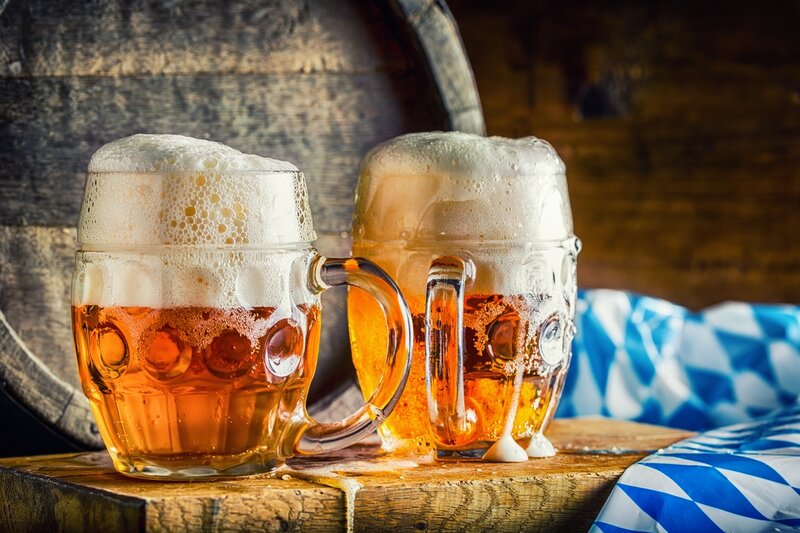 One to visit a couple authentic German breweries and another to visit the famous Neushwanstein Castle. 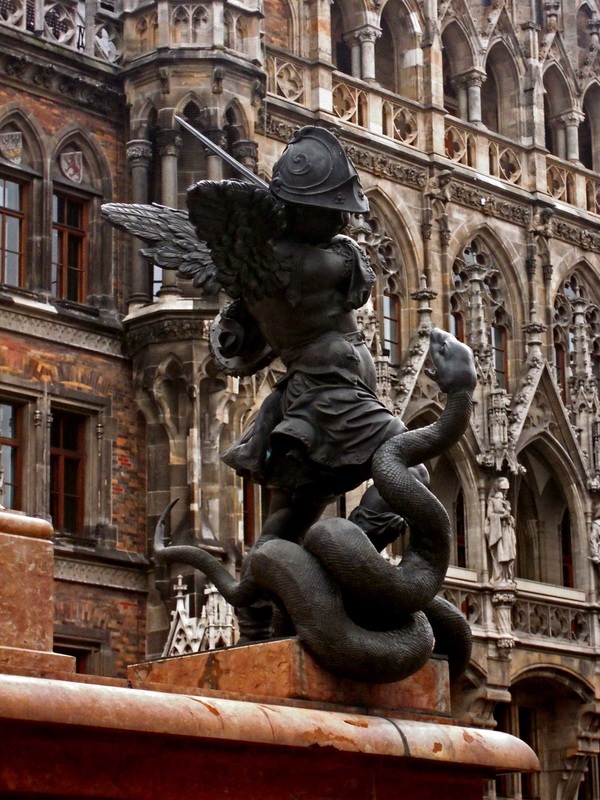 Munich is the capital of Bavaria, a proud and historical city. It’s walkable centre retains a small-town air but holds some world-class sights, especially art galleries and museums. Throw in royal Bavarian heritage, an entire suburb of Olympic legacy and some amazing restaurants and pubs,, and it's clear why southern Germany’s metropolis is such a favourite among those who seek out the past but like to hit the town once they’re done.